Earlier this week I shared a FaceBook Live on 3 things you need to know before sharing anything with anyone. If you missed it you can catch it here. And I realized some people may need help deciding WHO is trustworthy. 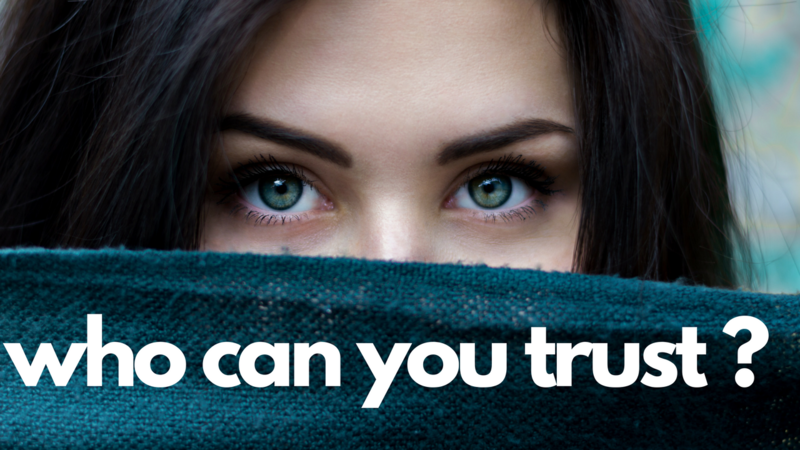 How do you tell if you can trust someone? Can they keep secrets or do they gossip or share secrets of others? Are they trustworthy or Do they gossip or share secrets of others? - My grandmother was like Fort Knox, you could tell her something and she would lock it away and not open the vault for anyone. No pushing or prodding could get grandma to share anything. Are they biased or judgmental? Do they judge you or your choices? Do they respect your boundaries? Or do they push back on the limits you place on them (financially, time, information)? Are they positive or negative?